To remove the fuse block cover, squeeze the clips on the cover and lift it straight up. 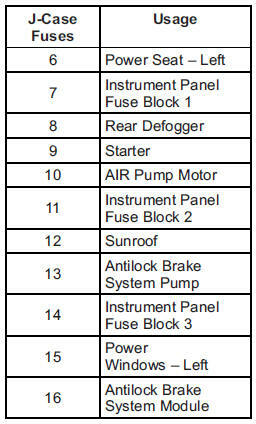 See Engine Compartment Overview on page 10‑6. Notice: Spilling liquid on any electrical component on the vehicle may damage it. Always keep the covers on any electrical component. 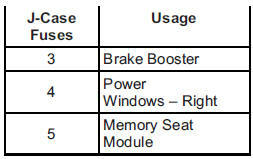 The vehicle may not be equipped with all of the fuses, relays, and features shown.